Angel Of Mercy. Over 2000 Advanced Energy Workshops for Physical and Spiritual Evolution. The Angel Of Mercy is a very wise angel, who will guide you in the right direction to help you create a life of love & mercy. 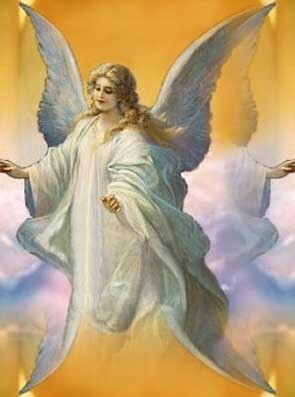 The more you activate the Angel Of Mercy Empowerments the more open and more aware you will become of the love and grace that is your divine birthright! The Angel Of Mercy knows and understands you better than you know yourself. The Angel Of Mercy makes clear that everything that happens in your life is teaching you divine mercy! The Angel Of Mercy directs your thinking in many different ways. She is guiding you toward the correct insight by synchronicity or meaningful coincidence. Mercy is the Love of God, our fellow man and ourselves. 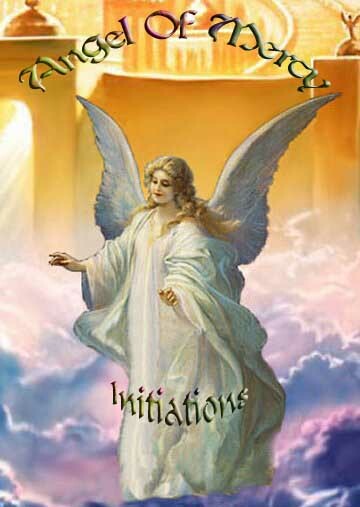 Prayer, devotion and meditation are very helpful but the correct Attunements are important to the Angel Of Mercy! The Angel Of Mercy will communicate with you and help guide your life for the better. Sometimes our lives can be in a state of confusion and disarray with our relationships at home and work seemingly rigid and inflexible towards others and ourselves. The Angel Of Mercy will help you regain your balance and love for your fellow man. She can be the solid foundation to make your life become wonderful by giving you the energies of love, peace and mercy! Through The Angel Of Mercy powerful Attunements, your heart chakra will begin to open and flower! You will learn that the power of love is your true divinity! You will learn that you can experience joy and mercy in the middle of sorrow and pain. You will receive the Angel Of Mercy manual via Email, All Empowerments and a Printed certificate. Plus full email support is given before, during and after all my Workshops.